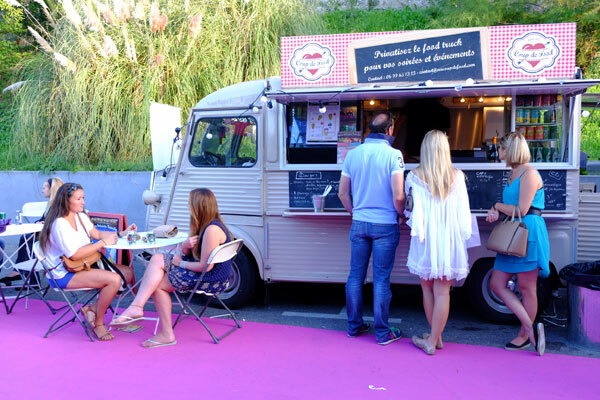 Étoiles de Mougins will set up its kitchens and pianos in the village on June 10, 11 and 12, 2016, for the most tantalizing Gastronomic Festival. 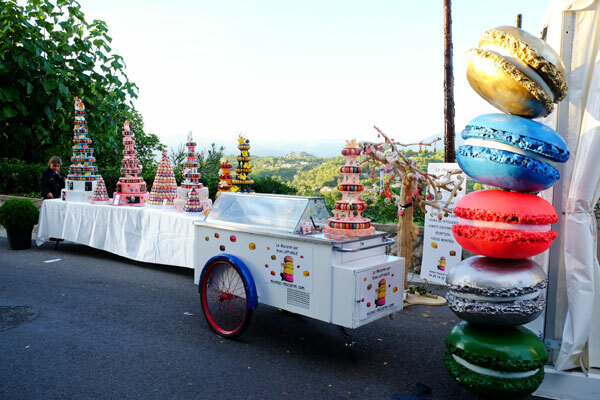 Étoiles de Mougins, the Festival of Gastronomy and Art of Living, will celebrate its eleventh anniversary. 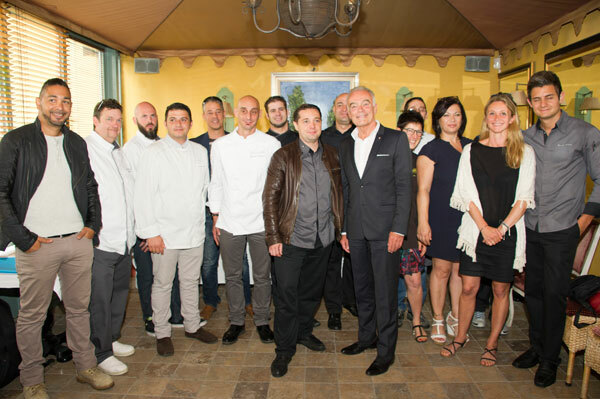 To give the Festival an appetite, the City of Mougins and Mayor Richard Galy invited fifteen prestigious chefs in the region to announce the program. Thanks to the change of dates in June, the Étoiles de Mougins will offer a great opportunity for Mougins to develop and promote, through gastronomy and art of living, the assets of its territory and that of the French Riviera. In the summer warmth, the festivities will extend into the heart of the night. During the presentation of the program, Mayor Richard Galy unveiled the name of the guest of honor: “Thierry Marx, chef of the Mandarin Oriental in Paris, has agreed to be our guest of honor for the delight of our 30 000 visitors.” Thierry Marx will preside with his talent, his knowledge and experience over the International contest “Les Espoirs de Mougins“, increasingly popular with the younger generation. Thierry Marx will be featured in workshops dedicated to children on Friday, June 10, in tandem with Raphaël Haumont, research professor at the University of Paris 11ème for a special demonstration and autograph session. An official tribute in the presence of all chefs it will be paid to him on Saturday, June 11th at 6pm. Learn or relearn how to eat with the five senses and engage the whole body? How to taste, smell, see, touch, hear and participate in the fun of cooking? How to get back to basics, to the product, how to cook it, stage it, how to do oneself good and keep healthy? 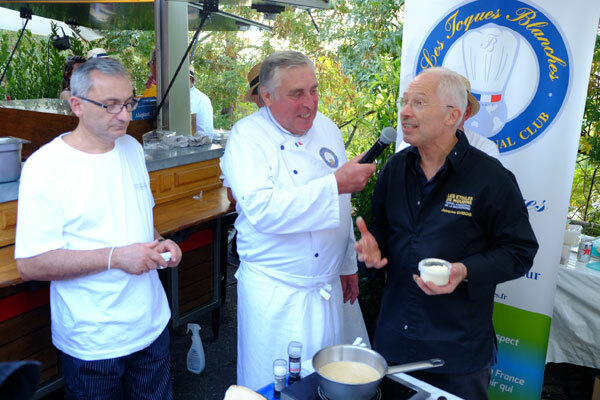 This is what the 150 international chefs that will do the show in the areas of demonstrations and workshops, as well as health professionals, journalists and small producers propose to introduce to you at the Etoiles de Mougins. Les Étoiles de Mougins celebrate the European Football Cup on Friday, June 10. On the opening the festival, the children will realize 24 pièces montées with macaroons in the colors of the flags of the participating countries. The Live Bar: the Place to Be. The festival flagship area will be abuzz with live concerts, Food Truck, chefs happenings, Pop Up Bar and other novelties to discover. 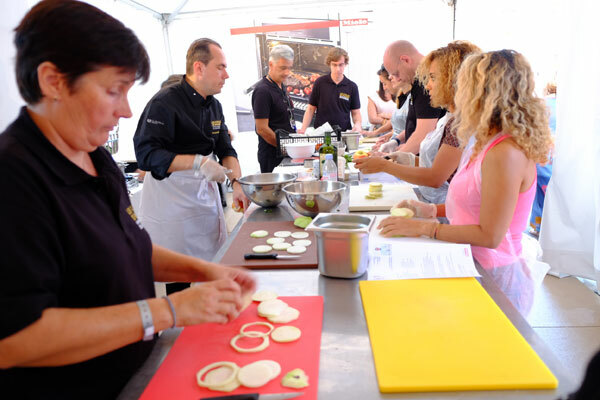 The Garden of Flavors, Place de la Poste, will present new trends, products, vegetables and vegetable garden, Slow Food, permaculture, veganism… some professionals will answer any questions and will host demonstrations. You can even start with your plantings! Along the Gourmets’ Alley, in the corner of sweets or Place of Delights, the festival will give pride to small producers and artisans of Arts de la Table with 50 exhibitors who will present products from the Provençal terroir and their ancestral knowledge. The most gourmands can learn about the pastry in dedicated areas, attend demonstrations and workshops by leading pastry chefs and attend the Young Pastry Chef Competition. 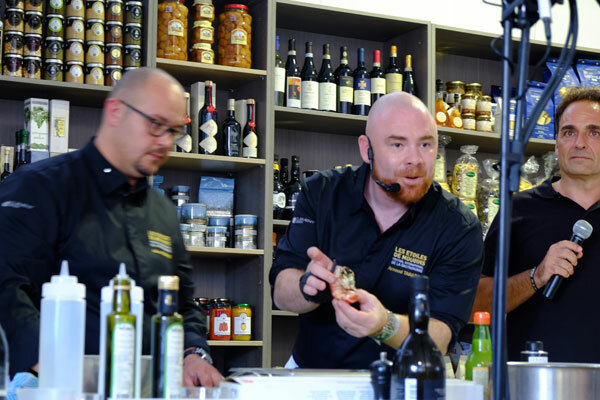 Les Étoiles de Mougins also offer four prestigious contests: The Contest of Young Chef, Best Young Sommelier, Best Bartender, Best Young Pastry Chef. For 3 days, the Étoiles de Mougins have invited at their table a prestigious line-up of more than 150 chefs from five continents to dazzle our eyes and delight our taste buds. Among the guests, the chefs godfathers in previous years: Eric Fréchon, Frédéric Anton, Christelle Brua, Gérald Passedat, Marc Veyrat, Emile Jung, to name a few, but also many Americans and Brazilians chefs. But it is especially the public – 30 000 visitors last year – who will feast for the gastronomes will have the unique opportunity to work with top chefs in the world who will concoct their favorite recipe in 7 demonstration areas and 4 different workshops. 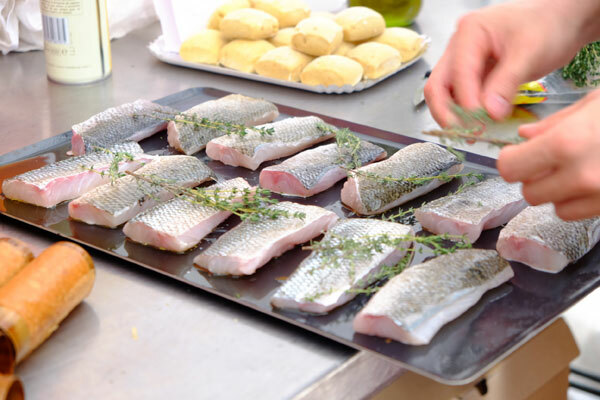 Each chef will deliver some secrets, and everyone will have the opportunity to sample the prepared delights, before leaving with the recipe, all in a popular and friendly atmosphere. 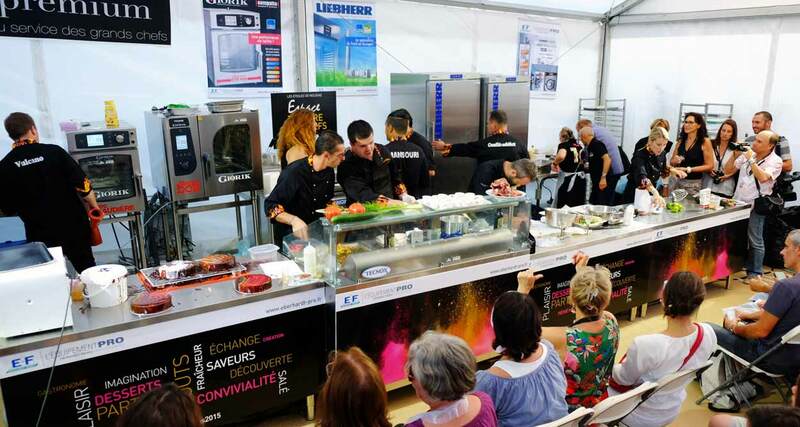 Étoiles de Mougins boast 2,000 m2 of ephemeral kitchen, over 1,000 cooking classes taught in workshops, over 100 demonstrations orchestrated by top chefs in dedicated areas, more than 140 recipes unveiled live, some exhibitors, conferences, radio broascast, animations, prestigious competition.